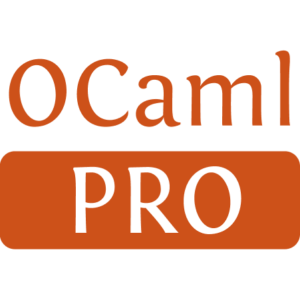 ocaml-imap is a non-blocking codec to encode and decode the full IMAP4rev1 protocol, together with some extensions. It can process input without blocking on IO and is completely independent of any particular buffering and/or IO strategy (concurrent, like Lwt or Async, sequential, etc.). 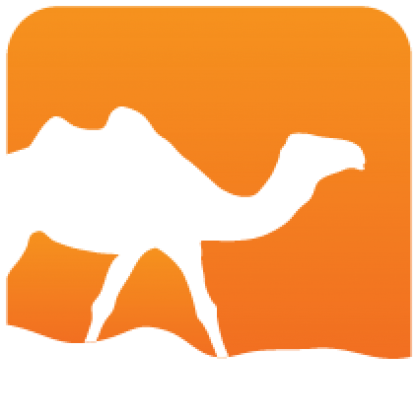 ocaml-imap is made of a single module Imap and distributed under the MIT license. Its only dependencies are Uutf, Base64, and Uint.